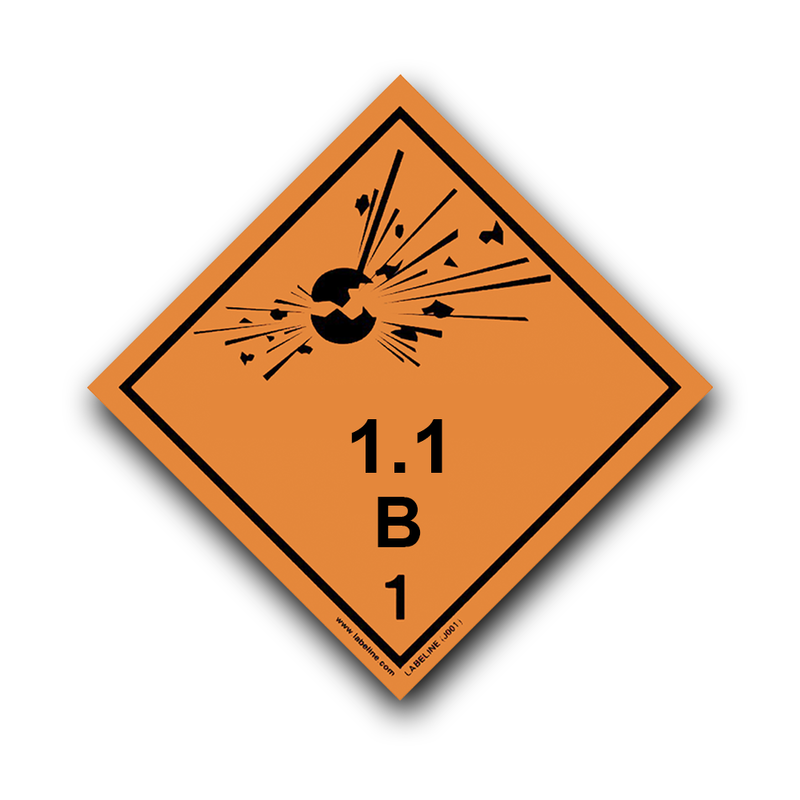 When you purchase Class 1 Explosive 1.1B Hazard Warning dangerous goods placards you should check and test that they comply with BS5609 specification and regulation standards. At Labeline we test placards at our tidal salt water Estuary location. 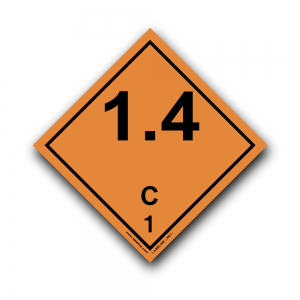 Not only do we submerge labels for three month but many more months after that, we check coatings for drag testing, exposure to full South facing UV sunlight and daily weather conditions.